However, there are a few improvements made to get the most out of your sports coupe. 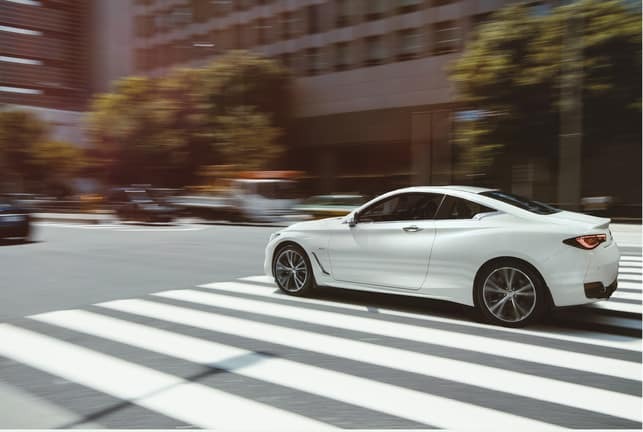 Check out what’s new for the 2019 INFINITI Q60. If you’re looking for a sporty ride, you’ll definitely find it in this coupe. 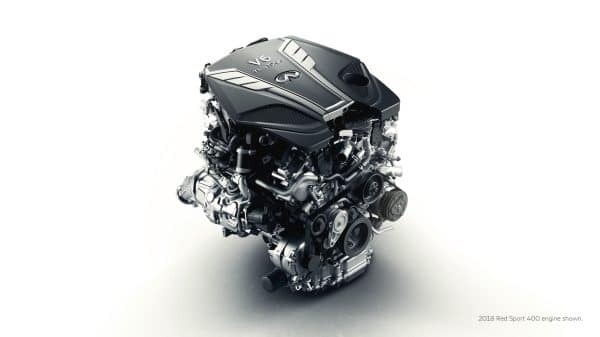 That’s because every 2019 INFINITI Q60 at our dealership serving Parsippany NJ comes equipped with the 3.0L twin-turbo V6. The PURE & LUXE trims deliver 300 hp and 295 lb/ft of torque, while the RED SPORT 400’s engine ups the ante to 400 hp and 350 lb/ft of torque since it adds Gasoline Direct Injection, water-cooled air charging, a turbo speed sensor & an advanced turbine blade design. One safety feature that now comes standard in both the LUXE & RED SPORT 400 is forward emergency braking, which gives you warnings that you can hear & see when you’re driving too quickly towards the vehicle in front of you and will automatically apply the brakes partially or fully in order to prevent a collision. Also partnered with this technology are pedestrian detection that lets you know when someone is approaching the path of your vehicle and predictive forward collision warning that’s able to sense the driving pattern of the car 2 ahead of you as well to let you know when it’s slowing down or making a sudden stop. 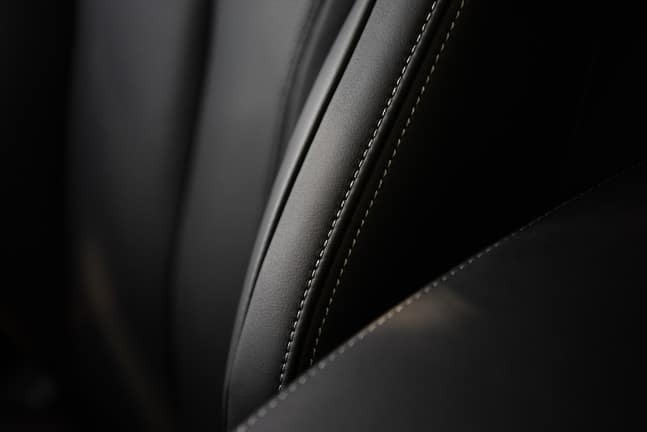 The Essential Package is also available as an option in the LUXE trim, as is the Leather-Appointed Seating Package. The ProAssist Package with the Around View Monitor, front & rear sonar systems and more is available for both the LUXE & RED SPORT 400, while the latter offers the optional ProActive Package featuring lane departure warning & prevention with active lane control, intelligent cruise control and more to keep you safe. Salerno Duane INFINITI of Denville will help you find the 2019 INFINITI Q60 that best fits your specific driving needs. Contact our team to learn more about this luxury sports coupe or schedule a test drive at our dealership location on Route 10 in the heart of Morris County, New Jersey!